Large Family with Big Utility Bills Sees Significant Savings, plus Outage Back-Up. Solar Supplements Home Usage, Provides for Planned Future Back-Up System. Country Home Cuts Utility Bill In Half! 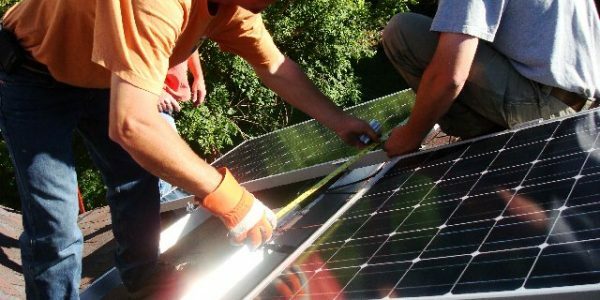 Solar Significantly Reduces Utility Exposure. Small Home - Big Savings! This smaller home’s owners benefited large with a modest system making full use of their ample sun! No worries with 10kW system and battery back-up! While away long-term the home continues making energy and being credited with the utility. Owner sees gas & electric costs tumble, and utility Snapping Shoals EMC provides $1,800 in service credit. 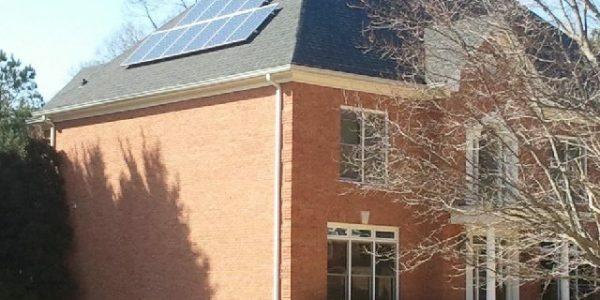 These homeowners needed a full roof replacement and decided to add a solar electric system. 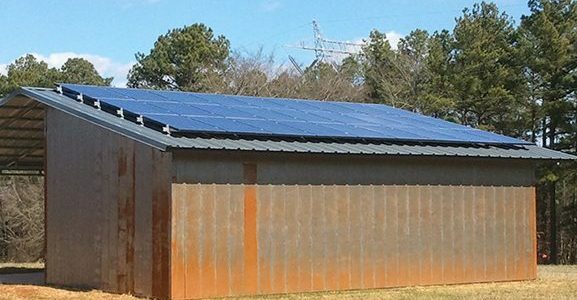 A perfect example of how smaller solar electric systems can provide 30% or more of a home’s energy. These homeowners wanted total energy independence and full autonomy in case of a power outage. Southern View Energy Copyright 2018. Powered by Web Chimpy.